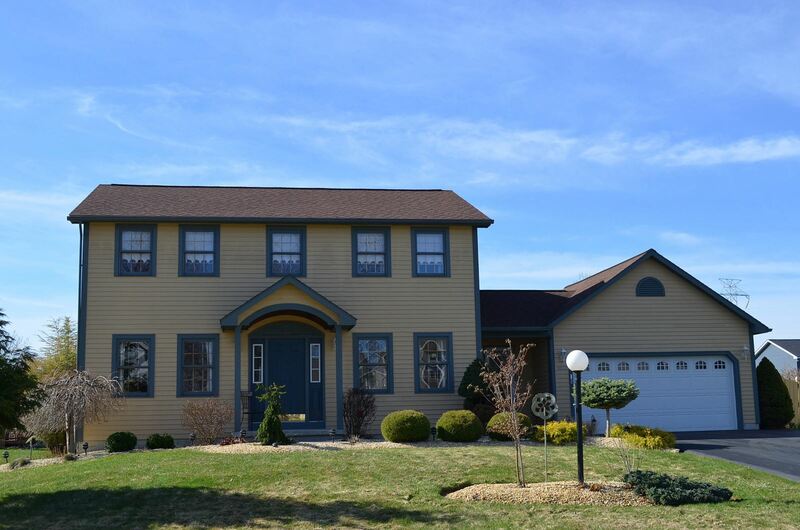 Cicero, NY Neighborhood - This beautiful and well built classic Colonial is in the popular "Mystic Woods" neighborhood, located within the Cicero-North Syracuse school district and close to Oneida Lake, parks, shopping, and major highways. First Floor Features - Gather in the large eat-in kitchen that features newer Corian counters, hardwood floors, abundant cabinet space, and a breakfast island. Curl up by the fireplace with a good book in the spacious family room. Entertain in the formal dining room and living room. Sneak away to the study for some peace and quiet or to get much needed work done. The first floor also features an updated half bath and slider off the family room that leads to the private backyard and patios(s) that are perfect for enjoying your morning coffee while listening and watching the birds, bunnies, and squirrels. Second Floor Features - The second floor provides a master bedroom with its own private master bath and walk-in closet. There are 2 other extra large bedrooms with deep closets, and another full bathroom. 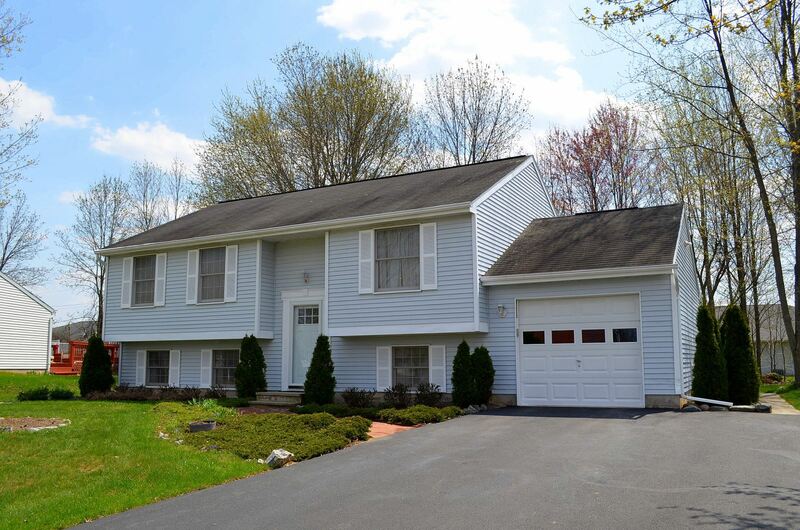 Updates - The many updates and improvements include a newer roof, furnace, hot water heater, A/C, windows, insulation, hardwood floors, garage doors, and well maintained professional landscaping. 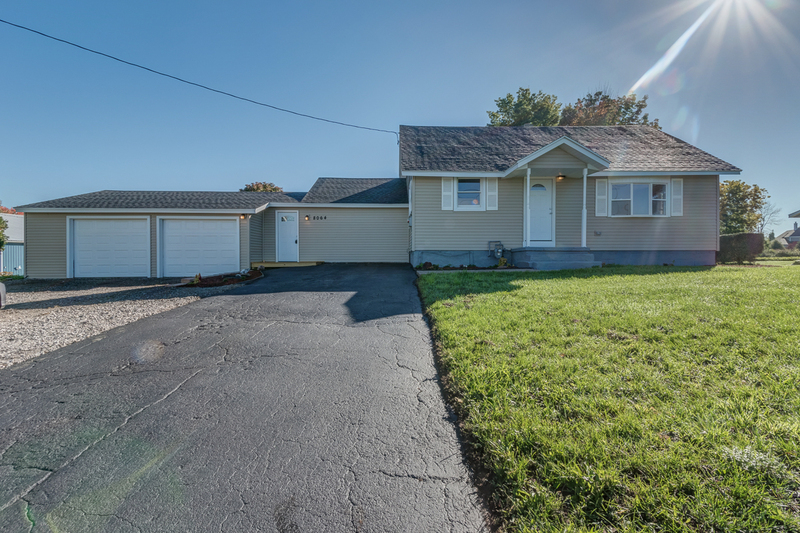 Exterior - The exterior offers an oversized 2 car garage and a private yard, a storage shed and a patio. 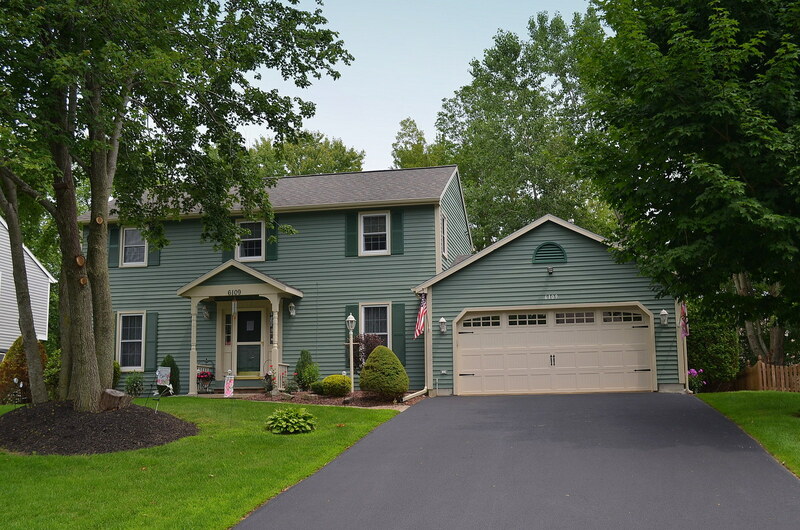 Mystic Woods Neighborhood, Cicero NY Home For Sale, Private Backyard - Contact Bob McTague at 315-882-6610 for more information about this home located in Cicero, New York. 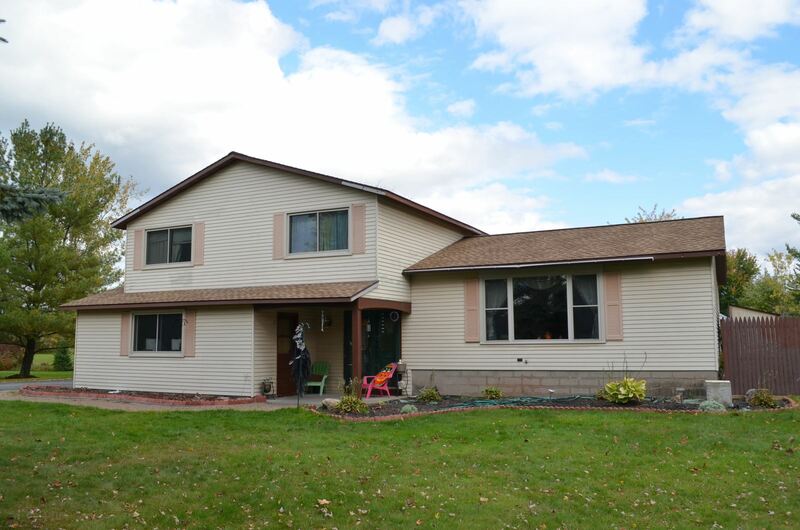 Cicero NY Real Estate, 3 bedroom 2 bath home, Private Yard - Contact Bob McTague at 315-882-6610 for more information about this home located in Cicero, New York. 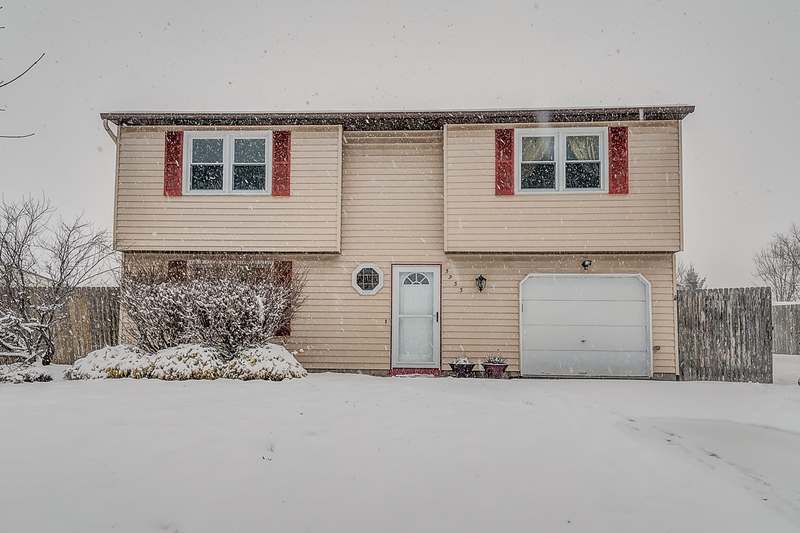 Cicero NY Home, Hiller Heights, Great Investment Opportunity - Contact Bob McTague at 315-882-6610 – 7816 Hyacinth Lane - This 4 bedroom, 2 full bath home is located in the popular "Hiller Heights" neighborhood, which is close to major highways, Cicero-North Syracuse Schools, parks, Oneida Lake, and shopping. This home does need updating and repairs, but can be a great investment due to the location. This home can qualify for the 203K renovation loan program. Call today for more details.